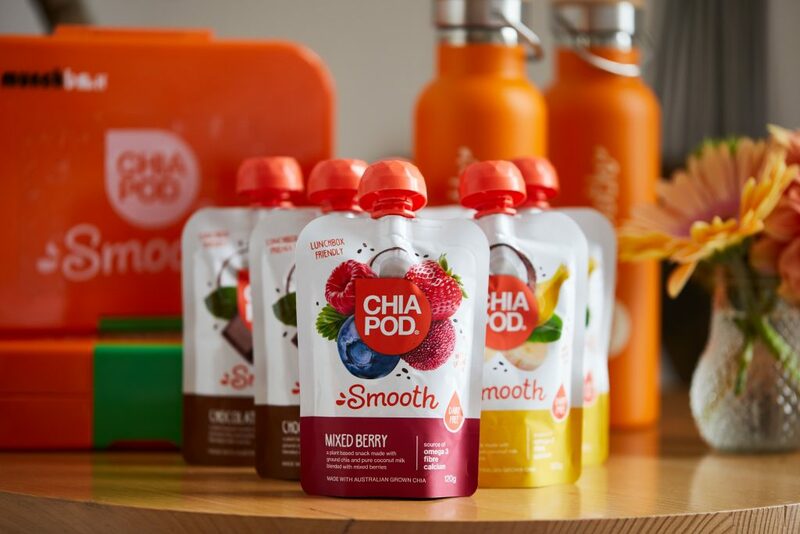 To celebrate the launch of The Chia Co.’s latest range for kids, Chia Pod Smooth, Mkt. 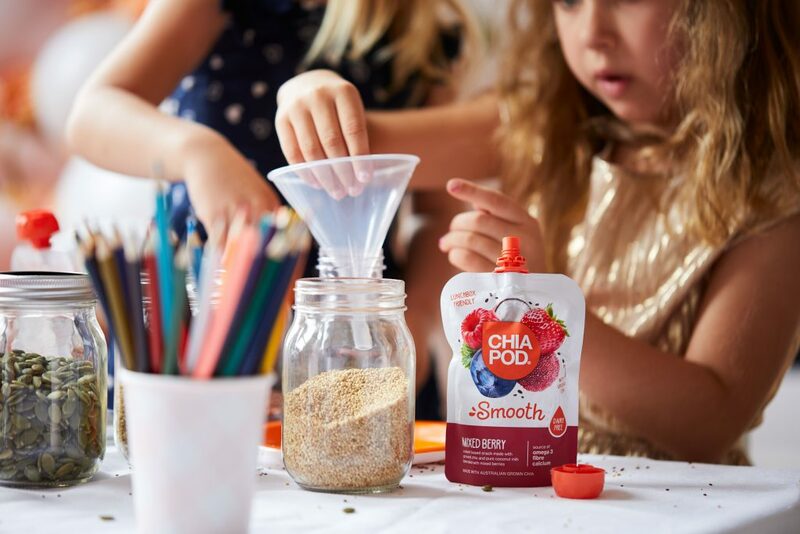 Communications and The Chia Co. hosted an intimate group of parenting influencers for a back to school brunch. In conjunction with Accredited Nutritionist and Dietician Joyce Haddad, and mother of two and presenter, Renée Enright, the pair came together to chat all things children’s nutrition, school lunchbox ideas, helpful hacks and how to survive the dreaded ‘school lunchbox police’. 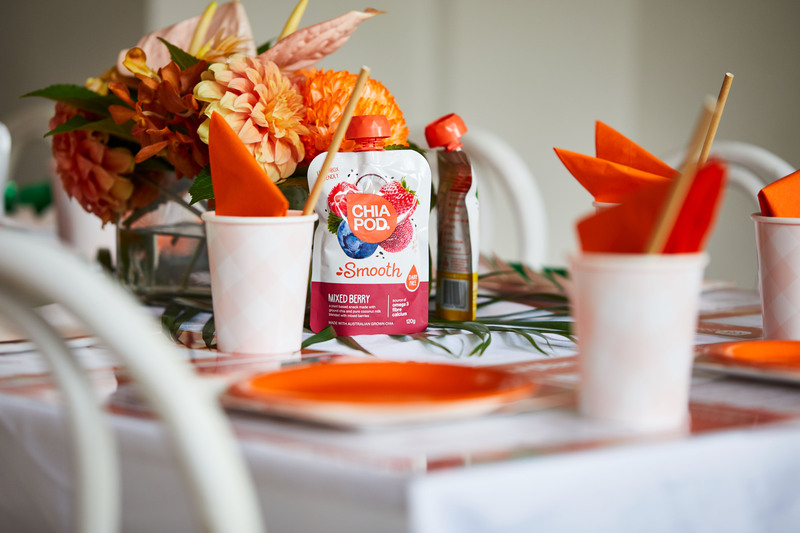 The brunch was an opportunity for likeminded parents to ask Renée and Joyce about all their lunchbox woes and how they can support their children’s nutritional needs easily whilst at school. 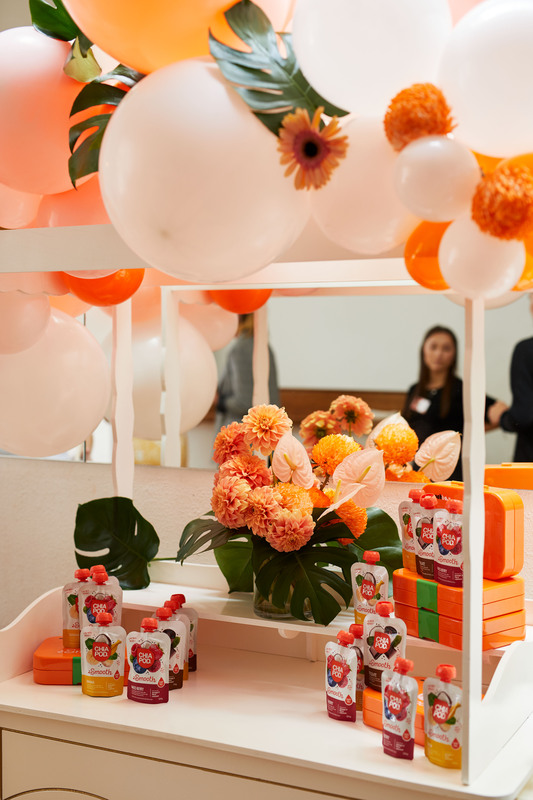 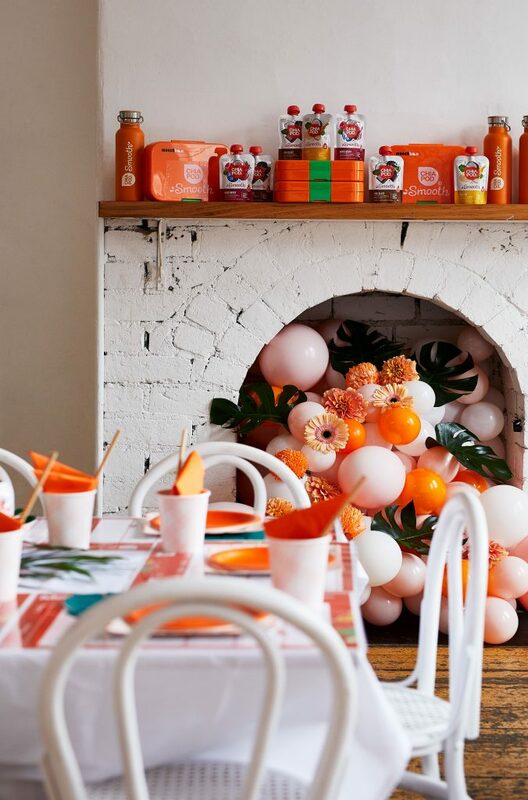 The event was catered by Lucky Penny and styled with pastel balloon installations, floral arrangements and mini furniture by Style Social. Parents enjoyed a relaxed brunch and informative discussion lead by Renée and Joyce, while kids played together and created their own bento style lunchboxes with yummy snacks, including the dairy-free and allergen safe, Chia Pod Smooth! 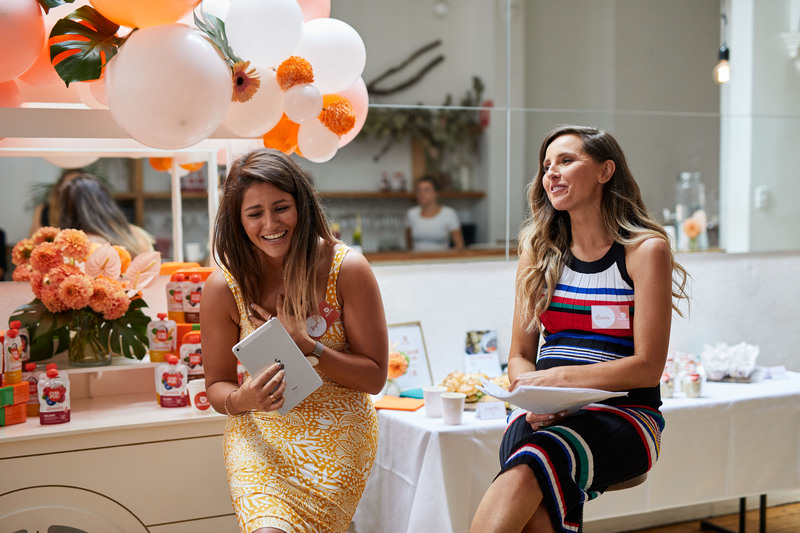 Following the event, guests walked away with their own detailed menu plan for 2019 developed by Joyce and the knowledge and ideas to support their children ahead of the new school year.